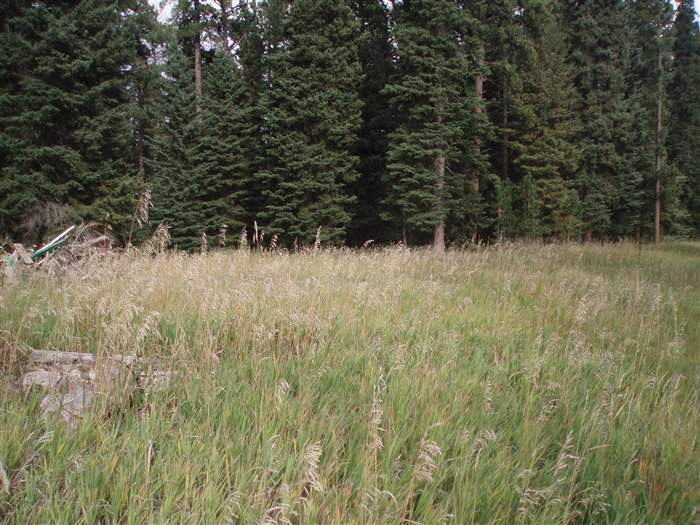 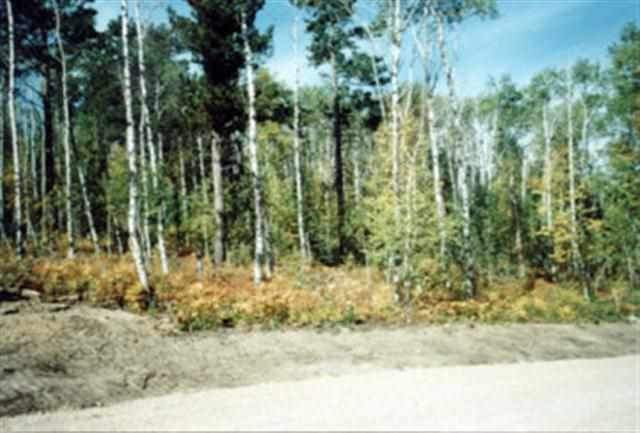 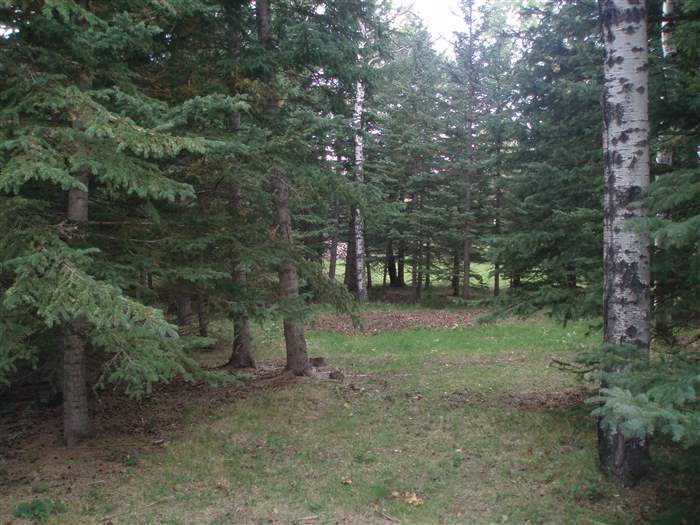 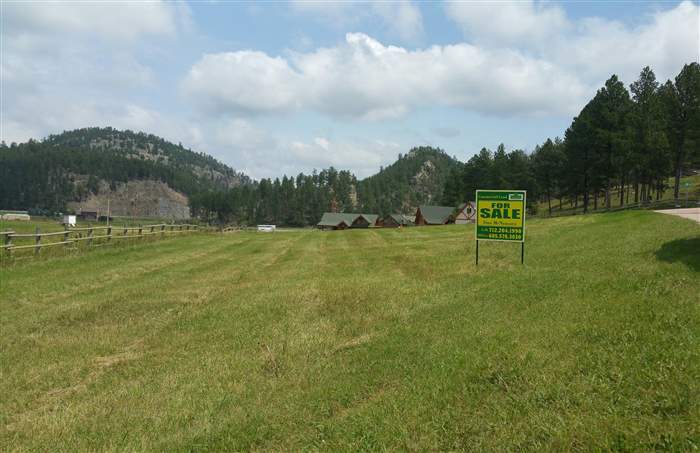 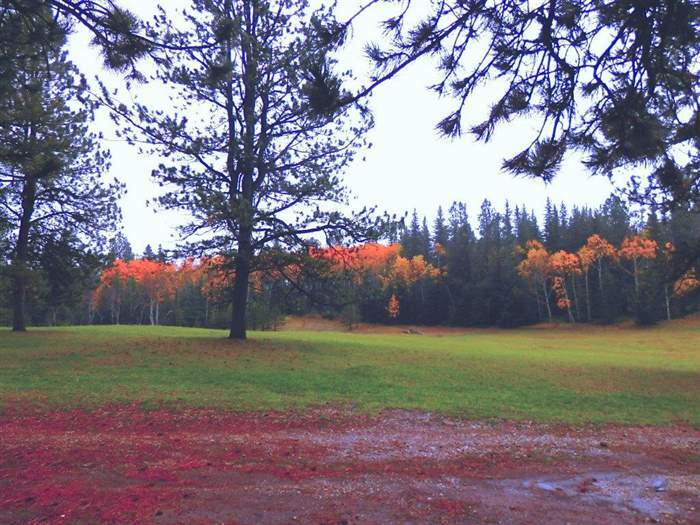 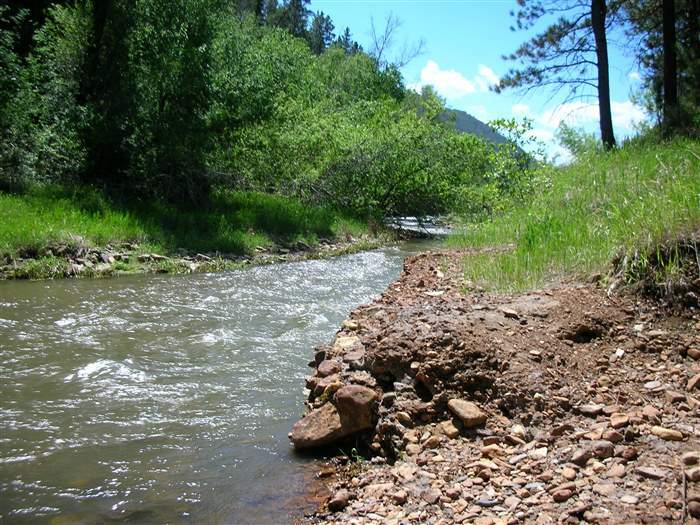 Paradise in the Black Hills – 160 acres of tranquility in Deadwood. 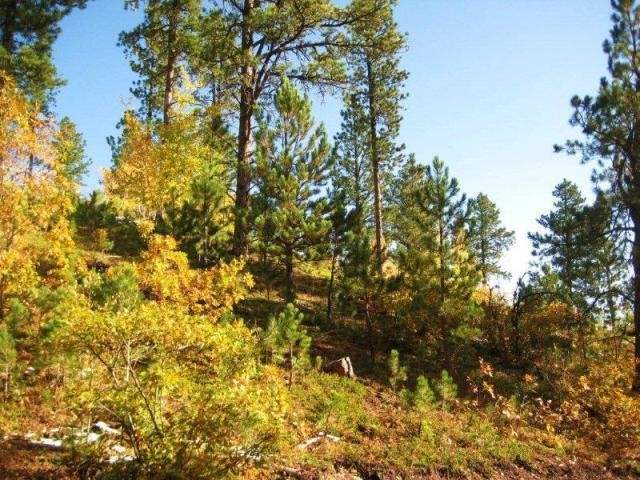 Great sunshine, views, timber, meadows, easy access, unlimited potential. 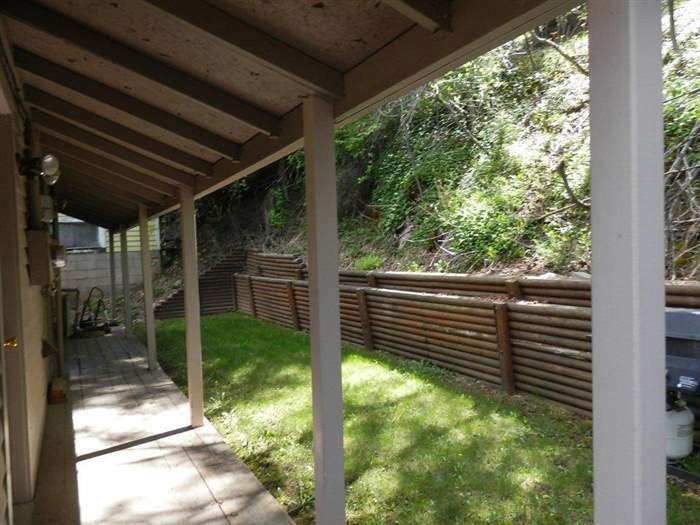 This property will captivate you! 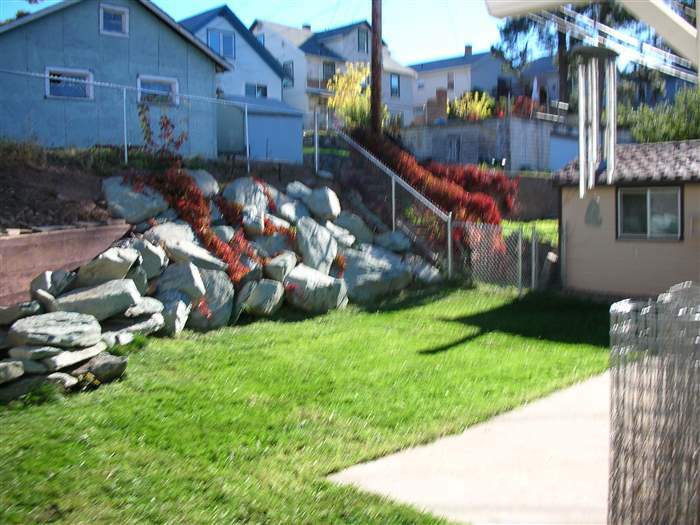 Call or email Mike Percevich to see MLS #54153.